There is only one socialist answer on Europe: workers unite! 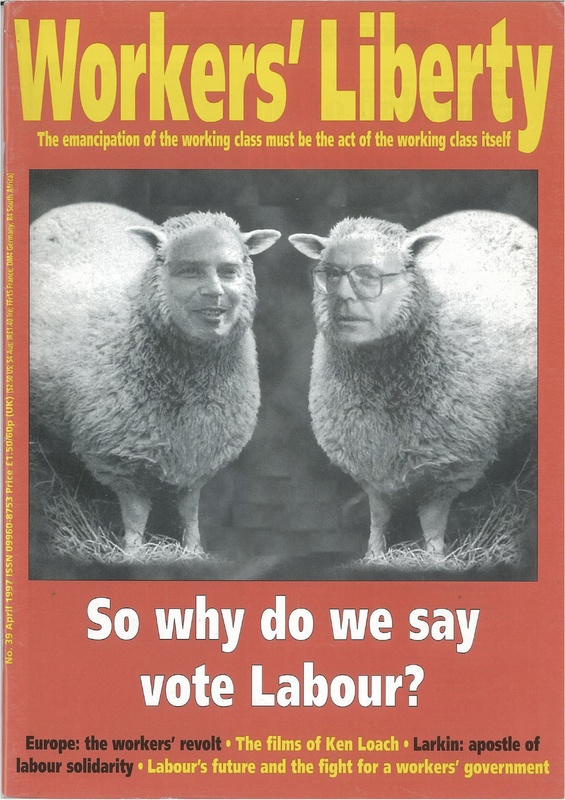 "Europe without frontiers yes, Europe without jobs no"
So why Did We Say Vote Labour in the 1997 General Election? Click image below to download magazine. Is it class or nation in Scotland? State capitalism in the USSR?